Contractor Management Services (CMS) is the U.S.’ leading provider of SaaS technology to manage independent contractor engagement with respect to payment processing, office administration, and state and federal regulatory compliance. CMS approached us with a defined set of marketing goals. The company had their technology built, proven it, established an initial customer base and positive cash flow. Now CMS wanted high visibility in the marketplace to facilitate exponential growth and attract additional capital. To do this, we first rebuilt the client’s brand from the ground up. This included a new logo, website, messaging, and tradeshow booth. The rebuilt brand was a necessary foundation to enhance CMS’ credibility with potential customers. 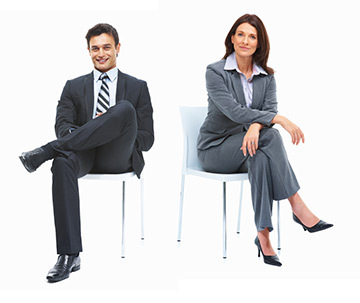 We then developed a campaign concept to draw the attention of potential clients to the company. The concept at the core of the campaign was “Miss Classification,” a school teacher character that served as the educator for the brand. Note the play on “misclassification” of employees as independent contractors, which is a major liability concern for companies using independent contractors. We brought the concept to life through a comprehensive plan including PR, events, B2B social media, content marketing (including both articles and video), along with integration into the client’s CRM system, and supported the campaign with a small paid-advertising component. 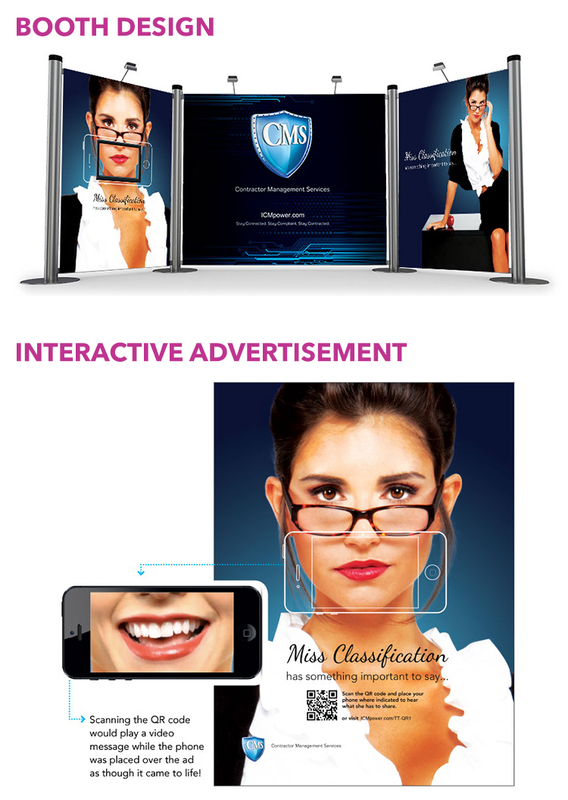 A photoshoot of Miss Classification for use in collaterals, ads, tradeshow graphics, etc. 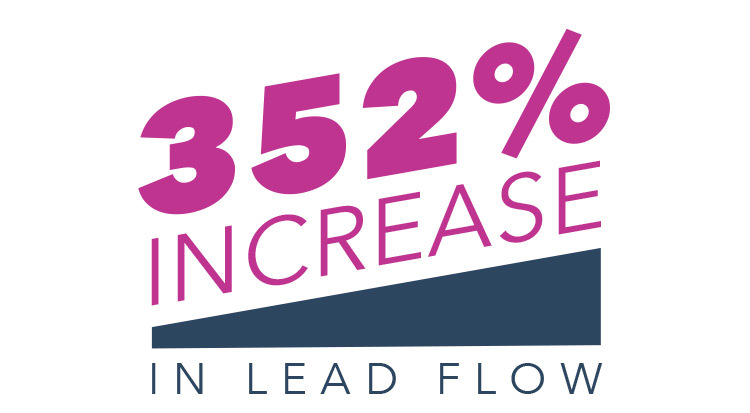 Results included a 352% increase in lead flow and continued significant growth following both the rebrand and Miss Classification campaign, driven through PR, B2B social media, and content marketing. Company growth and financials ultimately led a Boston-based private equity firm to acquire controlling interest in CMS.